We are delighted to announce that Caddy Windows are the winners of the January photo competition with this fantastic Monet door with Gibson Glass and chrome hardware. But why it really stands out is because it was produced to a specific colour requested by the customer. 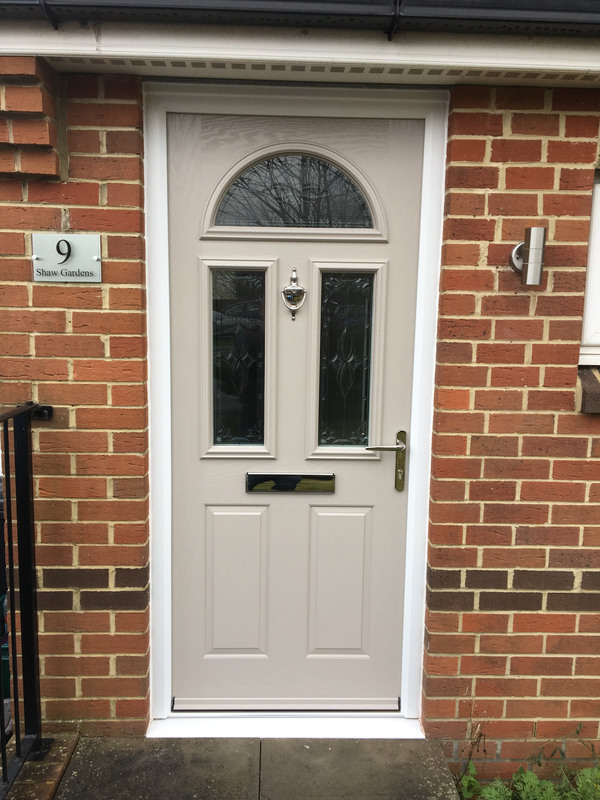 Using our colour match service we produced the door in ‘Smooth Pebble’ to give the customer exactly what they were looking for. It is a great example of what can be achieved with our colour matching service and we are providing more and more bespoke doors every week, proving what a great service it is.